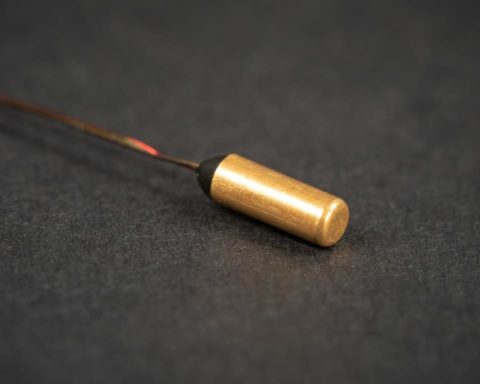 The initial products developed and manufactured by Scientific Instruments were cryogenic instruments such as cryogenic temperature sensors including Germanium Resistance thermometers and Silicon Diodes. These temperature sensing devices created opportunities in the aerospace, industrial and laboratory research industries. 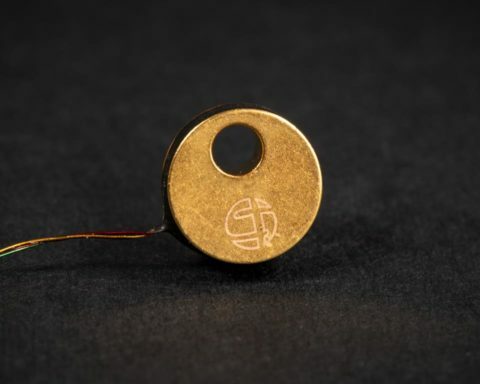 Of particular note is the fact that SII supplied a number of Germanium Resistance thermometers that were installed into Helium and Hydrogen systems on the Apollo space craft and at the end of the 1960’s flew on lunar landing missions. For product assistance, please contact Scientific Instruments. The easy to use Model 9700 Cryogenic Temperature Controller from Scientific Instruments is designed with improved sensor input and interface flexibility, including the ability to interface with negative temperature coefficient RTD's and Chromel® vs. Gold thermocouples. 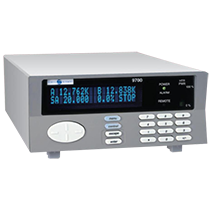 The Model 9700 can display two sensor inputs simultaneously using two high resolution 24-bit analog-to digital converters with a separate current source for each input. 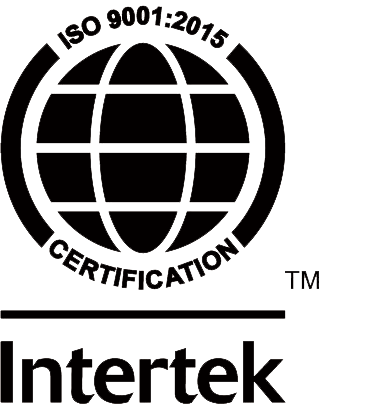 Also included as standard equipment is communtication interfaces via a serial RS-232 port and a parallel IEEE-488 bus. The Model 9700 is also equipped with 2 relays and Accu-tune autotuning in the control circuitry. It is backed by Scientific Instruments tradition of excellence in cryogenic sensors and instrumentation. Platinum Resistance Thermometers (RTD'S) provide stable output over the range from 60K to 400K. 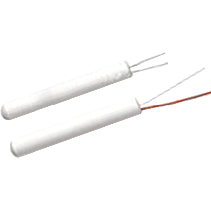 The Series RO-600 Ruthenium Oxide Temperature Sensor is a thick film resistors which adhere to a single resistance temperature curve, and have a nominal resistance 1,000 Ohms at ambient temperature. The Series RO-105 Ruthenium Oxide Sensors are thick-film resistors which adhere to a single resistanceversus-temperature curve. 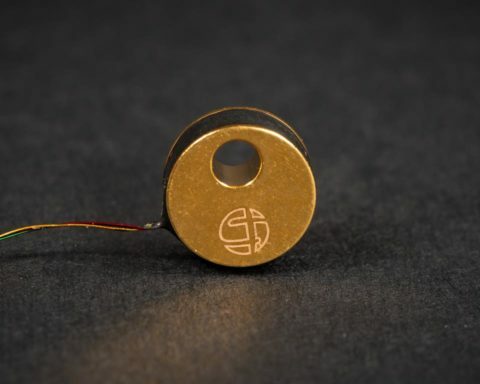 The Scientific Instruments Model Si-410 Silicon Diode Temperature Sensors and our cryostat temperature sensor operate over a wide temperature range and are miniature in size. Si435 Silicon Diode Temperature Sensors from Scientific Instruments offer the industry’s highest accuracy in an interchangeable diode temperature sensor. 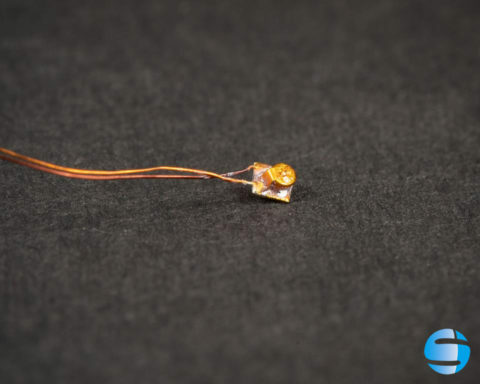 The new CAP package is the smallest encapsulated diode mount on the market while the SMD package offers the utility of a compact surface mount. For more information, please send us an email or call us at 1-800-466-6031. A Scientific Instruments associate will be happy to assist you.